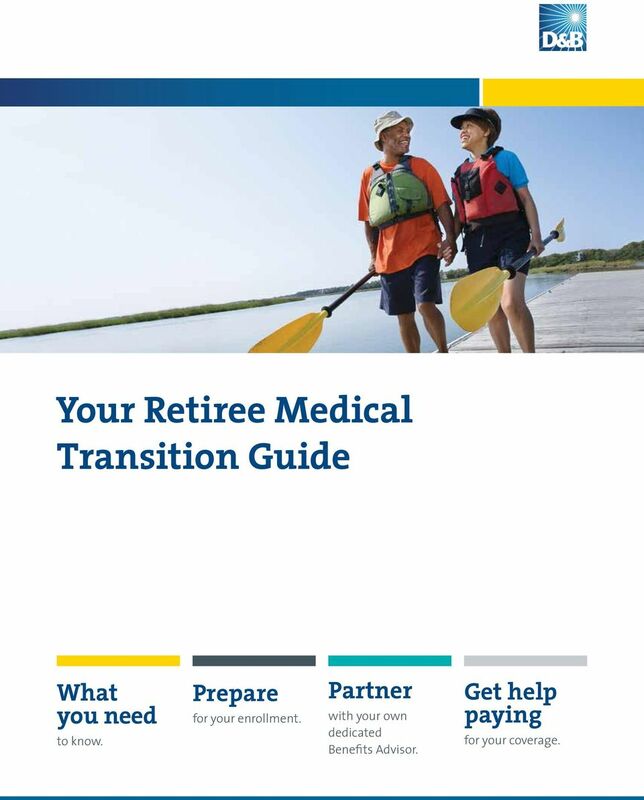 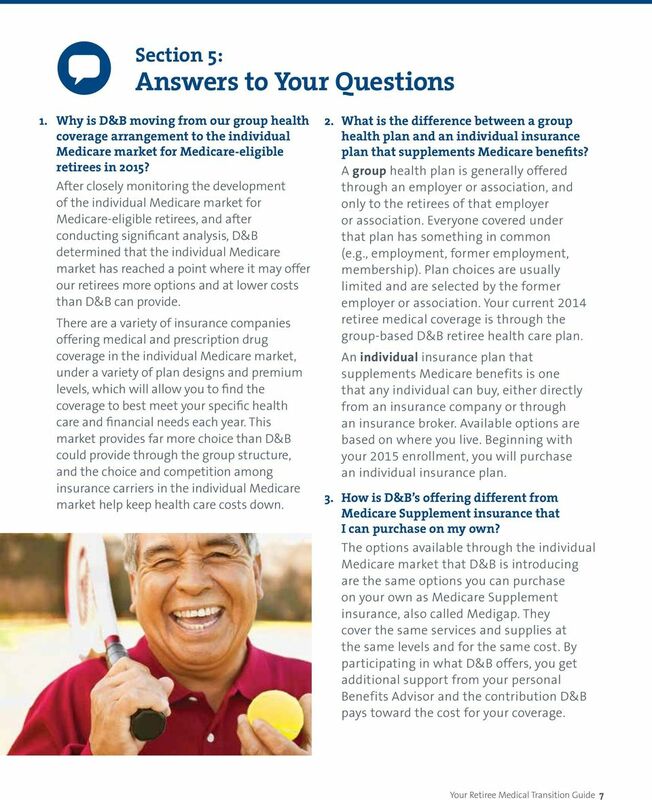 Download "Your Retiree Medical Transition Guide"
1 Your Retiree Medical Transition Guide What you need to know. 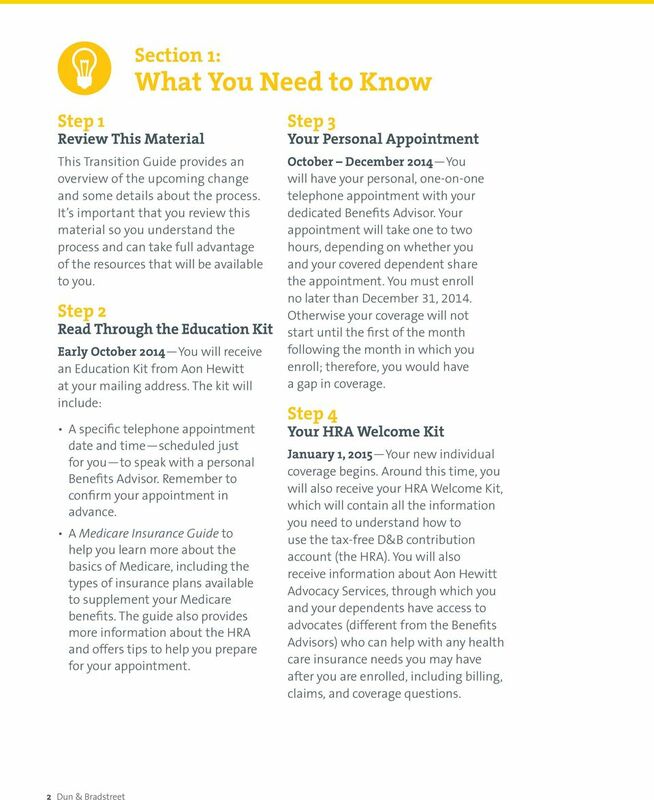 Prepare for your enrollment. 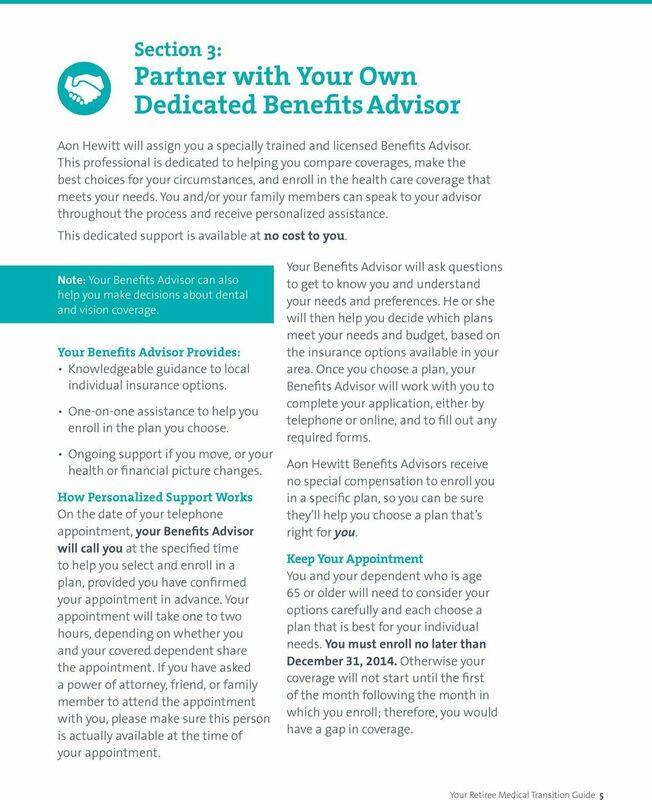 Partner with your own dedicated Benefits Advisor. 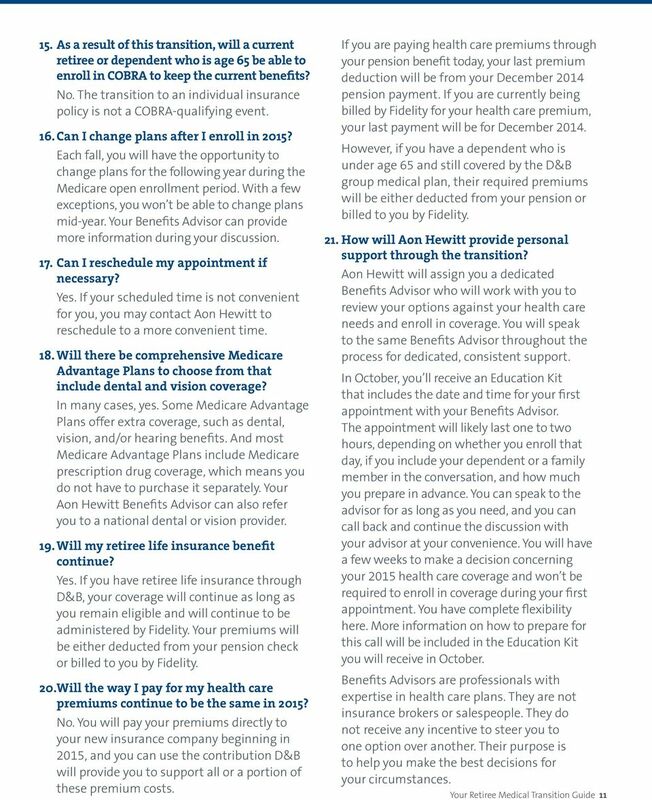 Get help paying for your coverage. 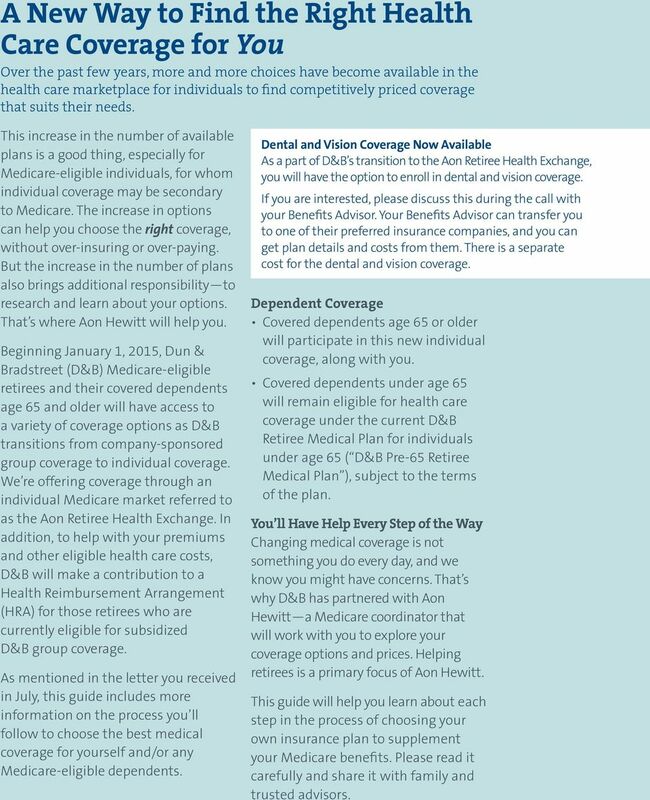 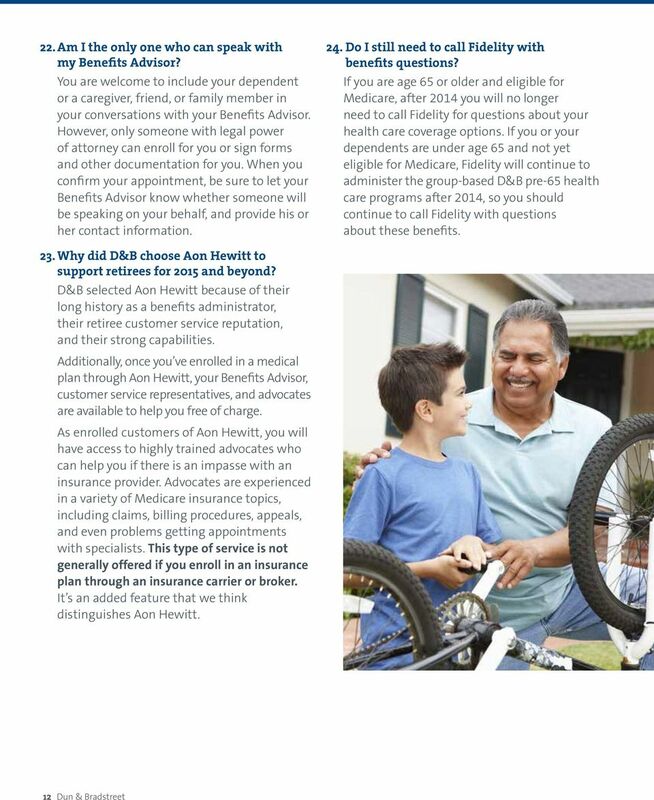 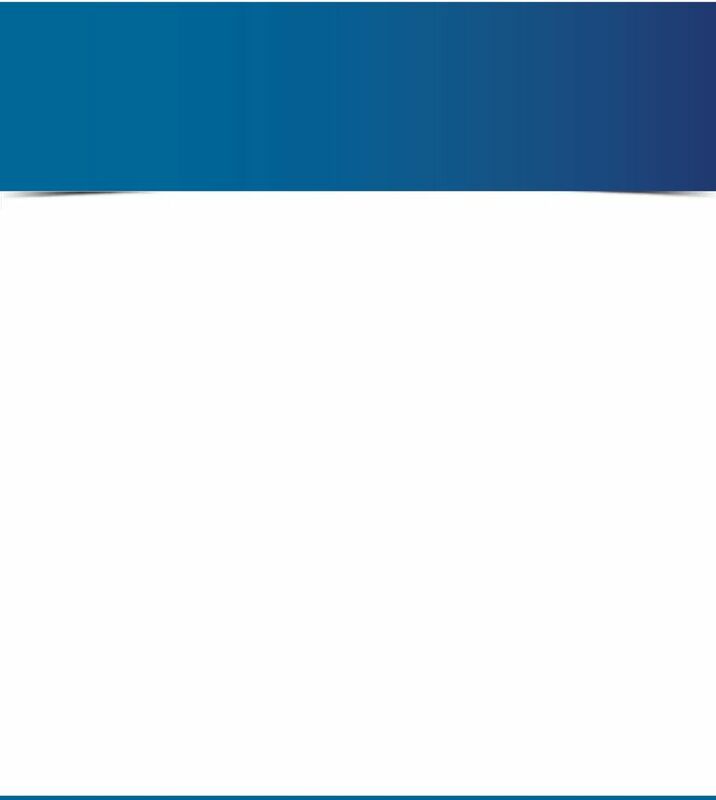 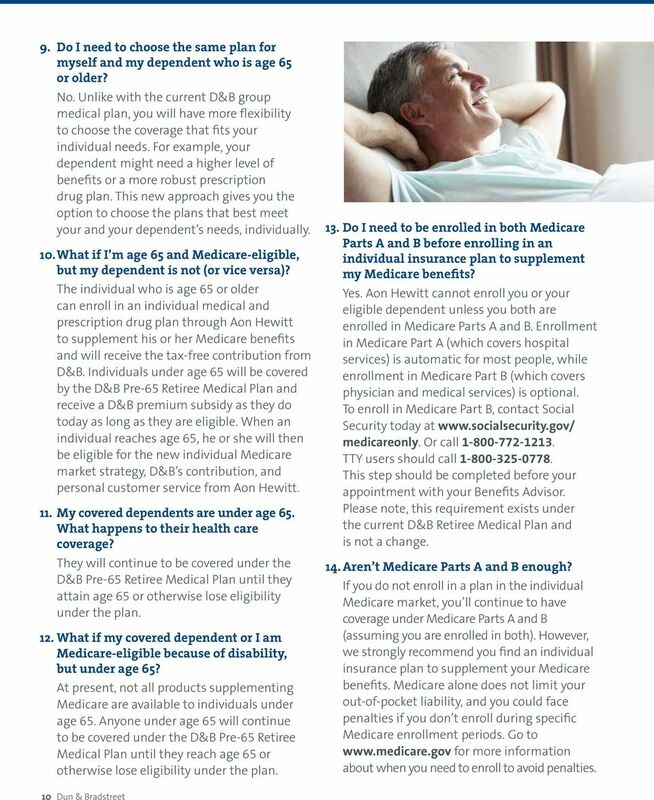 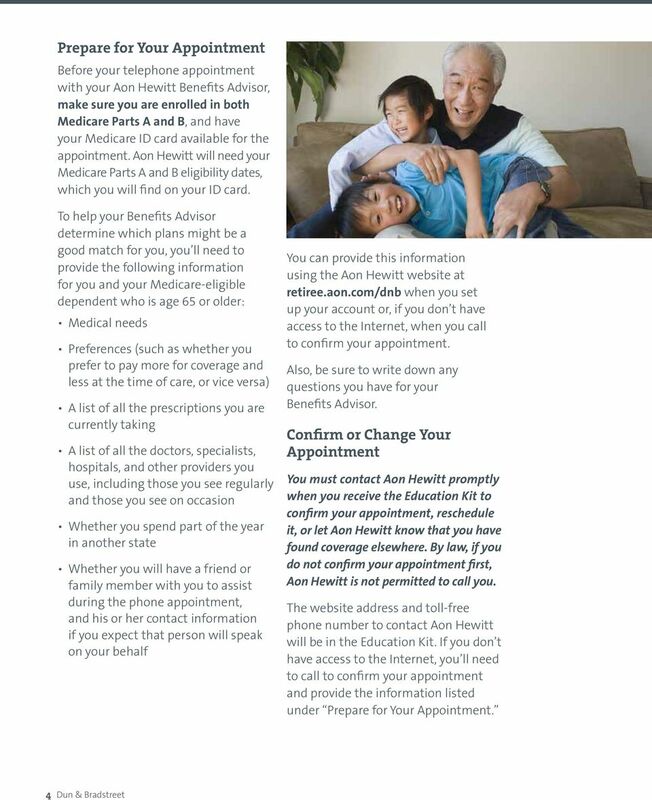 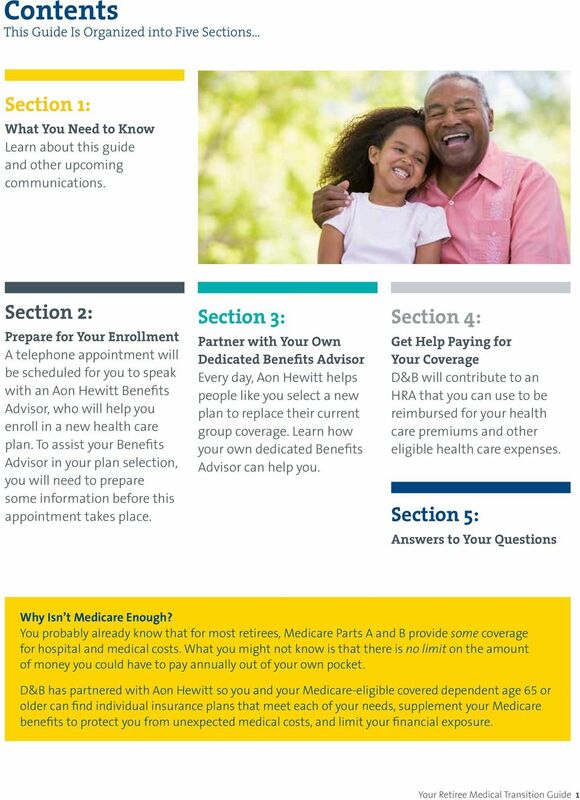 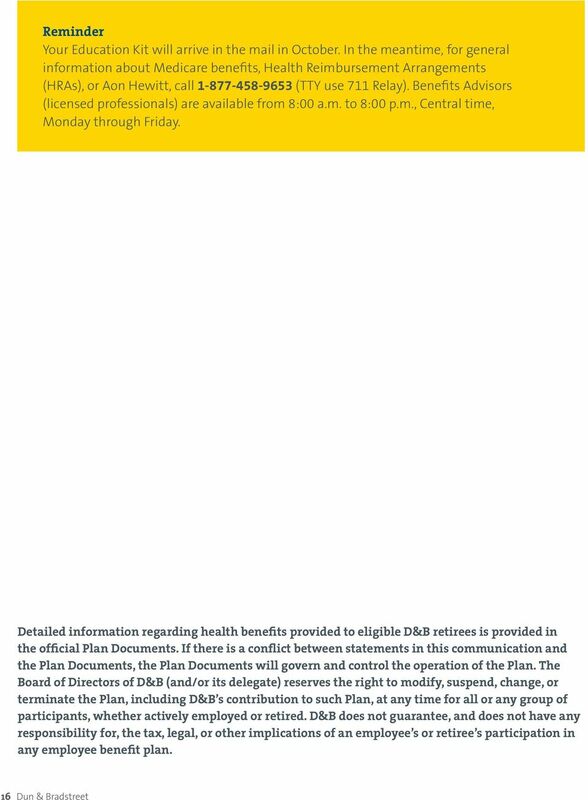 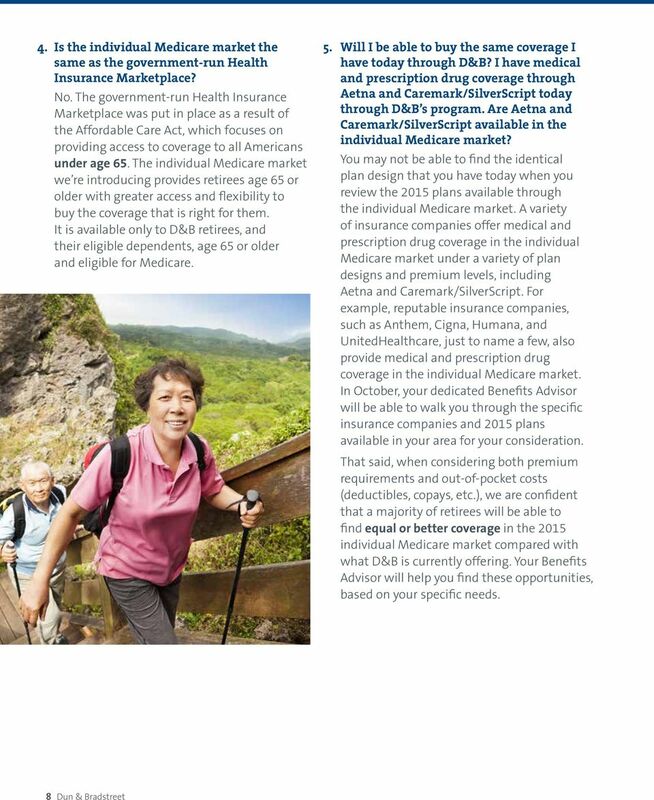 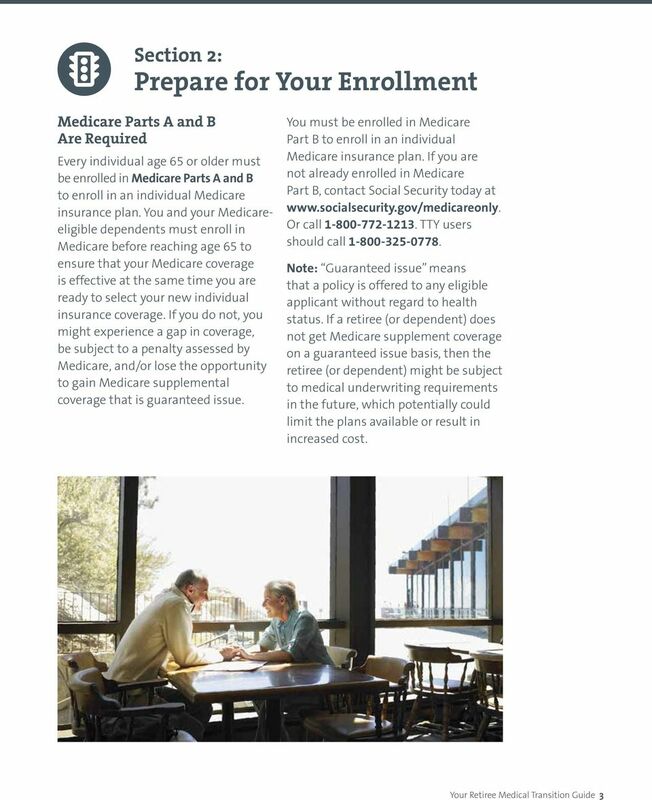 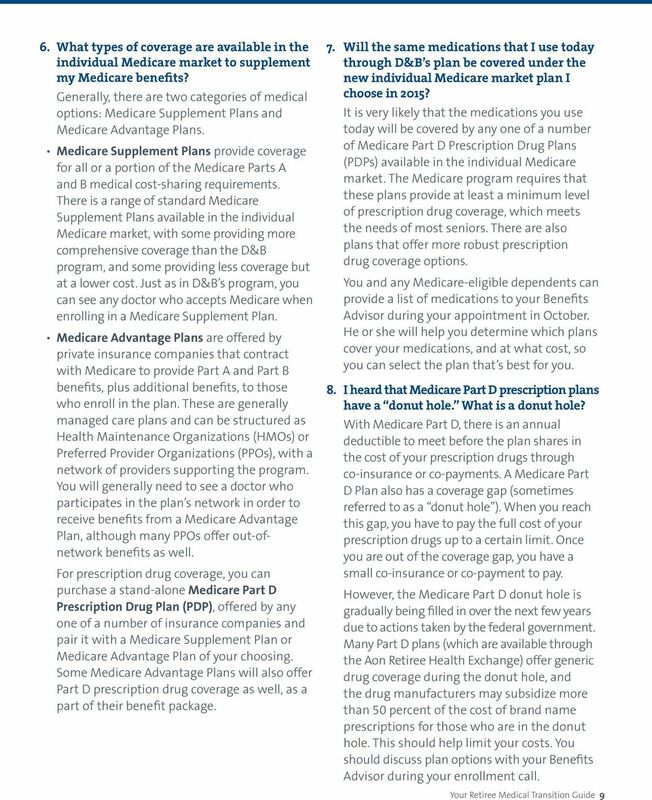 ... for your interest in a Medicare Supplement plan from Blue Cross and Blue Shield of Georgia. 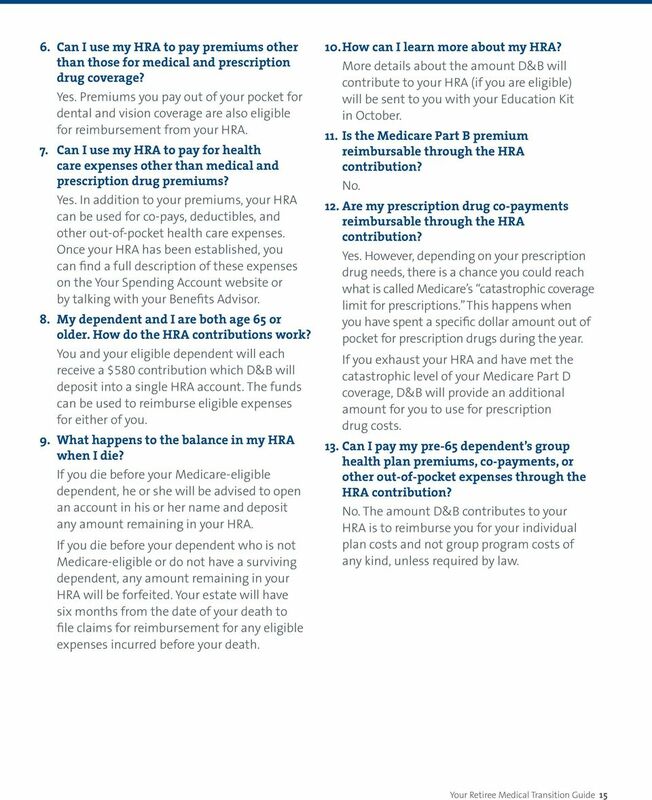 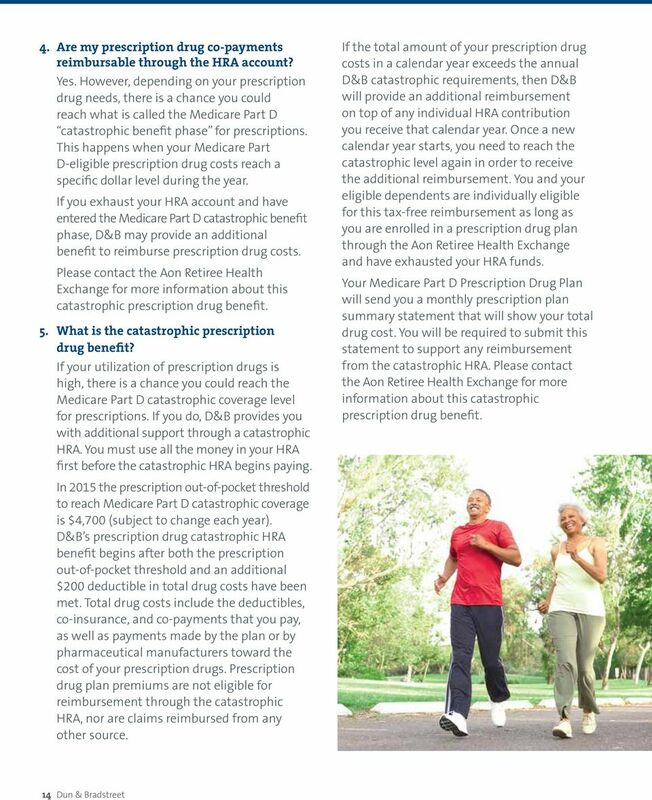 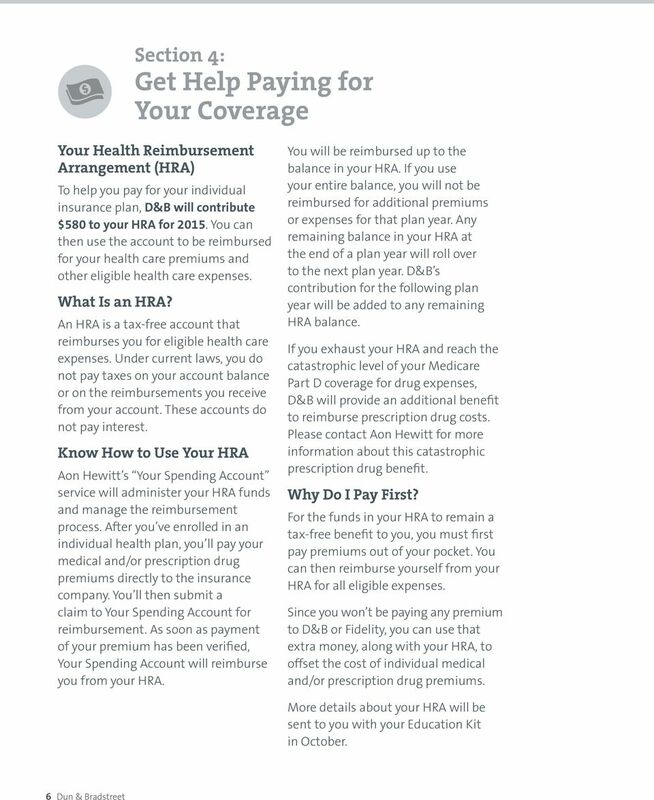 A Short Guide to your Optum Bank SM HSA. 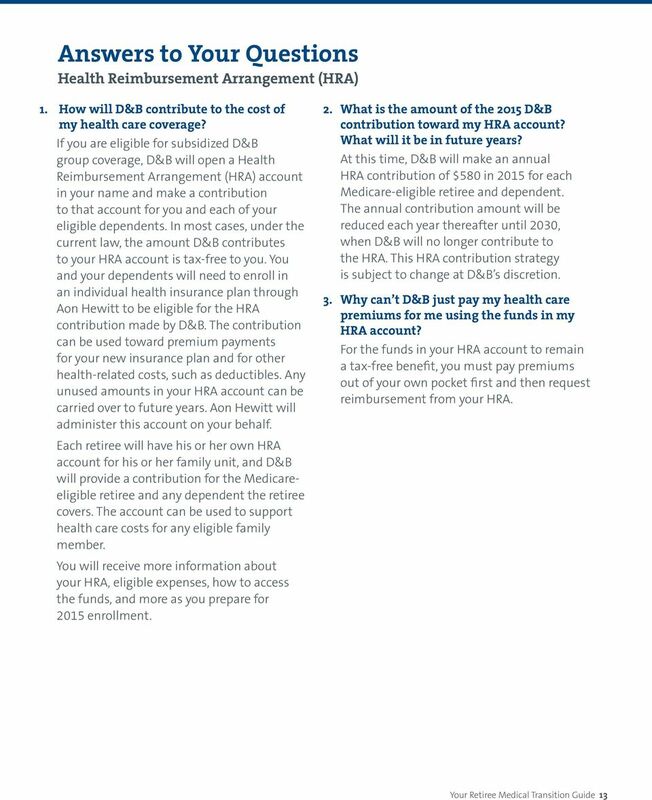 How to Open and Get Started with a Health Savings Account (HSA) from Optum Bank SM.